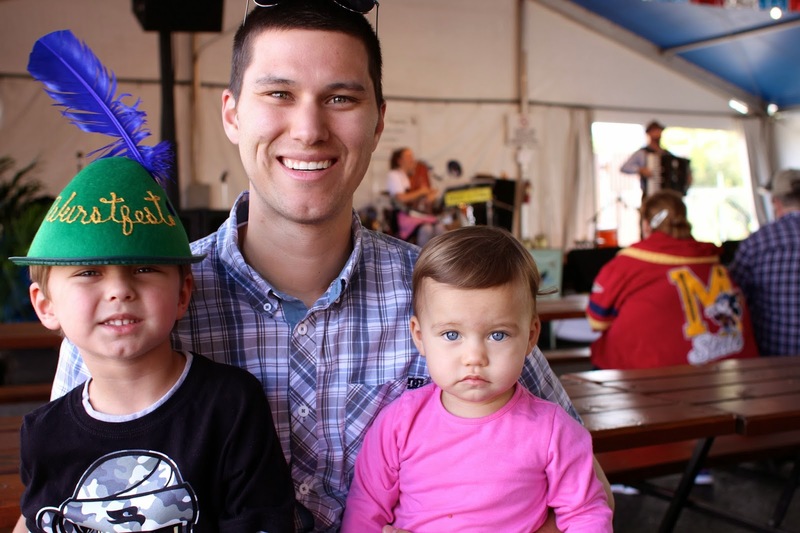 Don’t drag your little kids through Wurstfest (unless you want to!). New Braunfels Parks and Recreation has partnered with Wurstfest to provide unique family activities at the Landa Recreation Center, 164 Landa Park Dr., during the 10-day festival. All shows are family friendly and free with paid admission to Wurstfest. For additional information about the performances call the Landa Recreation Center at 830-221-4370. In addition to the scheduled family activities, Parks and Recreation offers Kids’ Night Out for children ages 5 to 12 Saturdays, Nov. 4 and 11 from 6:00 – 10:00 p.m. Fee is $20 per child. For additional information or to register for Kids’ Night Out call the Landa Recreation Center at 830-221-4370.